Rick Van Warner is a 30-year veteran of journalism, crisis management, and media relations. 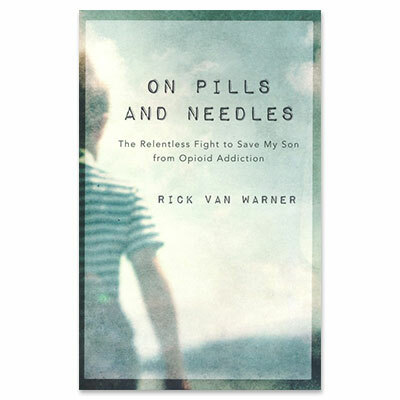 Rick was compelled to share his personal story to help other families after recognizing the endemic nature of the current opioid addiction epidemic. A graduate of Syracuse University's S.I. Newhouse School of Communications, Van Warner began his career as a daily newspaper reporter. Always willing to tackle tough challenges, he also volunteered as a social worker within the New York State youth justice division, where he counseled teens confined to group homes after committing serious crimes. Rick lives in central Florida with his family.